-Flawless mounting; Duki provides thanks to its design compound detail solutions which rule out mounting failures. Each part's position has been designed in order to fit in perfectly with the other parts. Easy installation. -Child development: Duki supports children's physical development and also cognitive development. 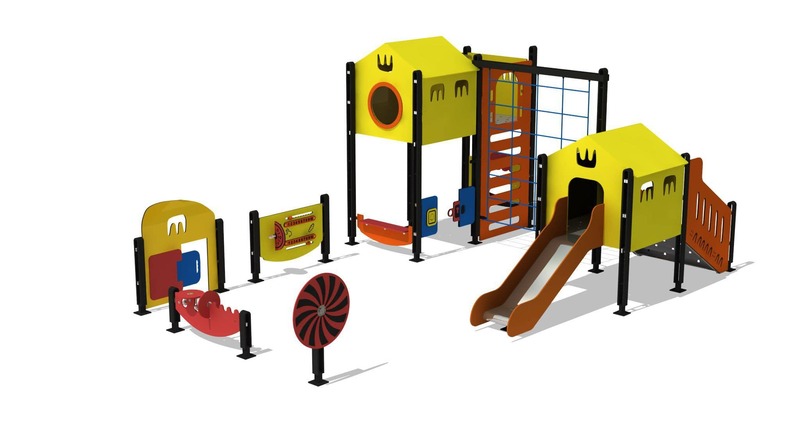 -Approach to new playground: Duki offers an approach with play panels that makes playgrounds not only a place where you swing or slide. 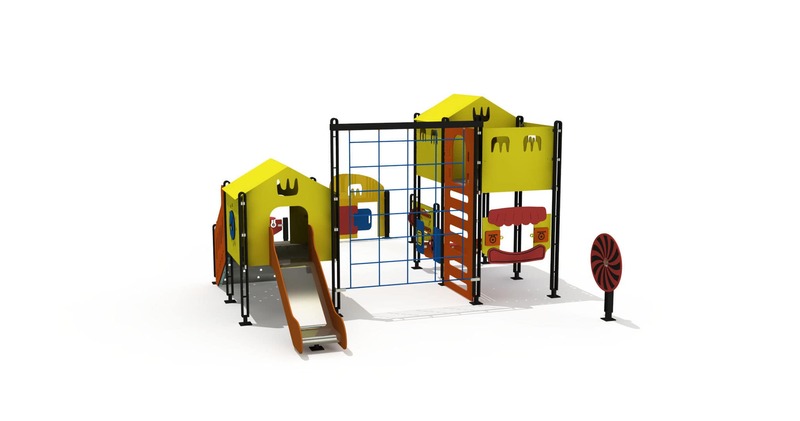 -Play enjoyment for children of all ages: Satisfies the play neediness of children of all ages with play variety at different heights. 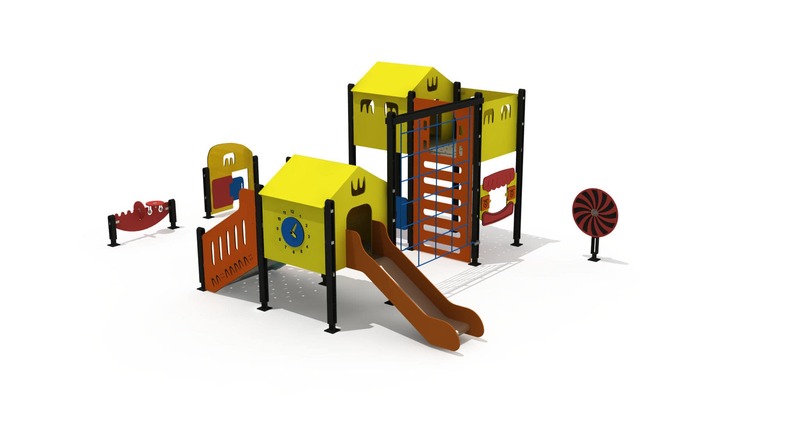 - Modularty: Duki offers countless play set ups. - Interaction: Play panels are designed to increase the interaction between children. - Design: Duki combines traditional play idea with modern design. 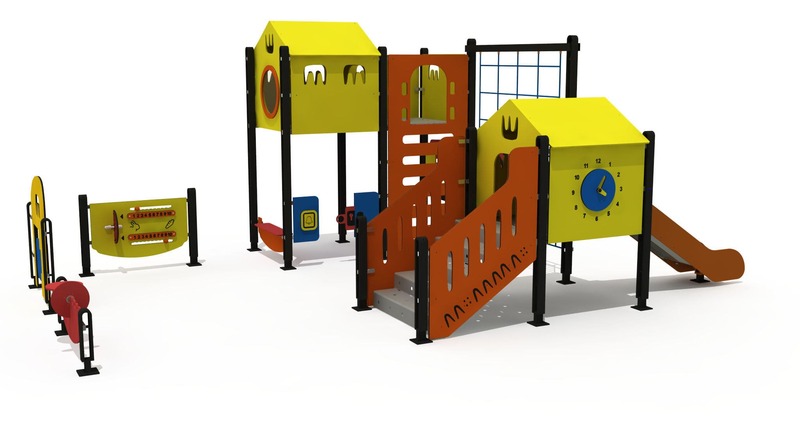 - Fun: Duki creates a place with climbing, sliding, swing activity and play panels. - Options: Enables to make an activity choice to set up a playground with climbing swinging and play panels. - Adaptable to every area: Offers a design that can be build up to the preferred dimension, way and suitable to every area. Playground design with countless varieties. - Innovative: Duki suggest unique, new and innovative solutions. 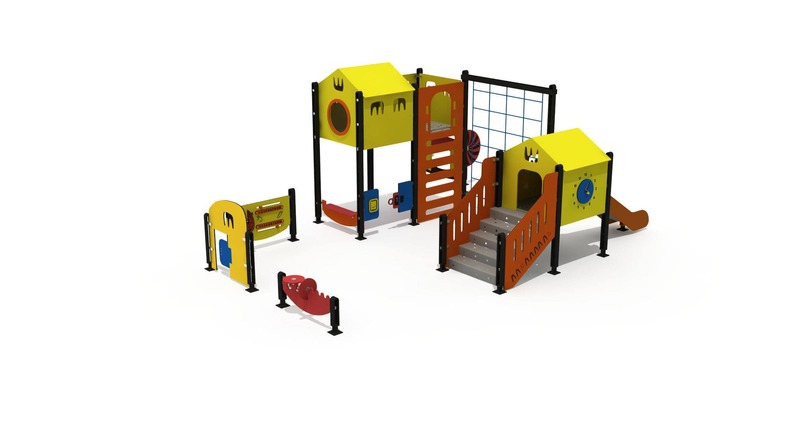 - Duki and play: Duki brings a new suggestion to its scope; with play value high equipment and materials of high quality. Designed to pass on to children the value of playing effectively. Play; the natural way of learning. Offers exercises to understanding, creating, problem solving, experiencing, thinking, learning and socializing. An opportunity for children to recognize the world, themselves, their environment and each other.